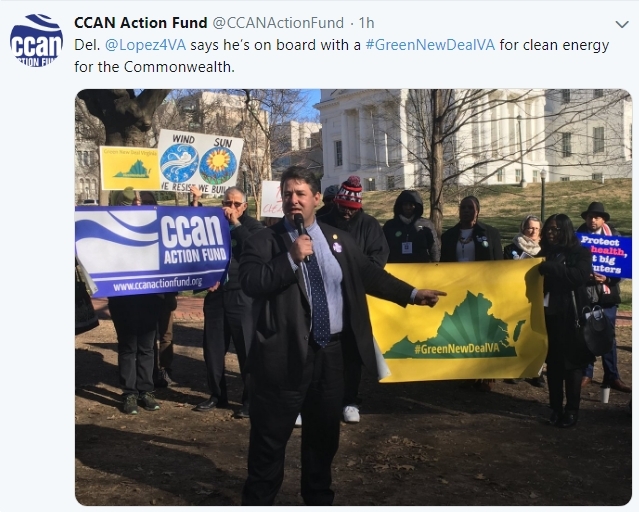 Great stuff, courtesy of the Chesapeake Climate Action Network (CCAN) – also see photos and video, below. 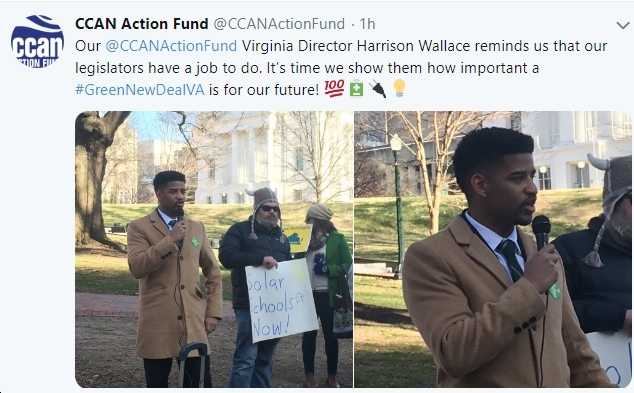 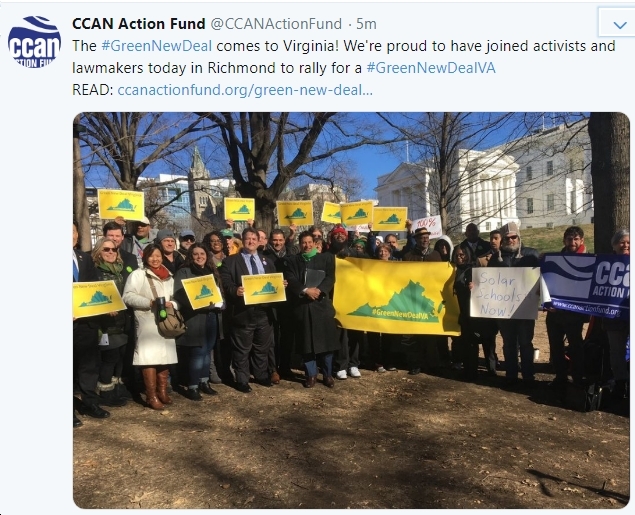 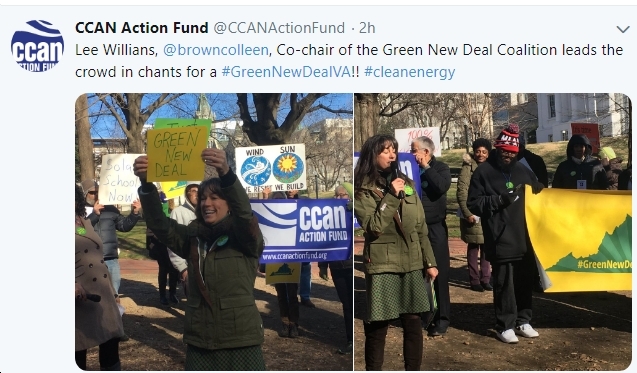 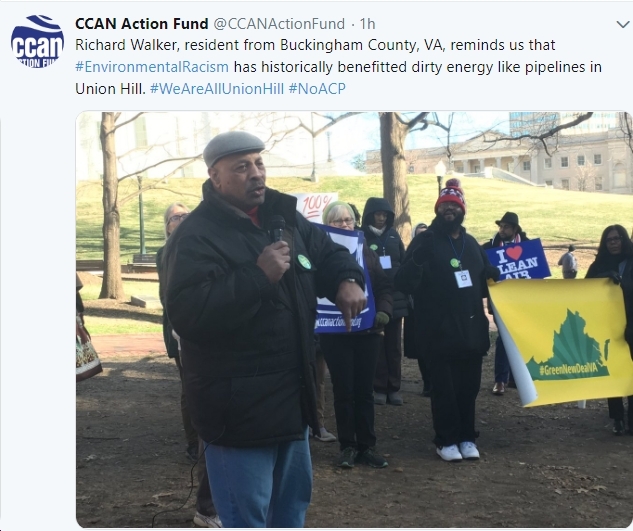 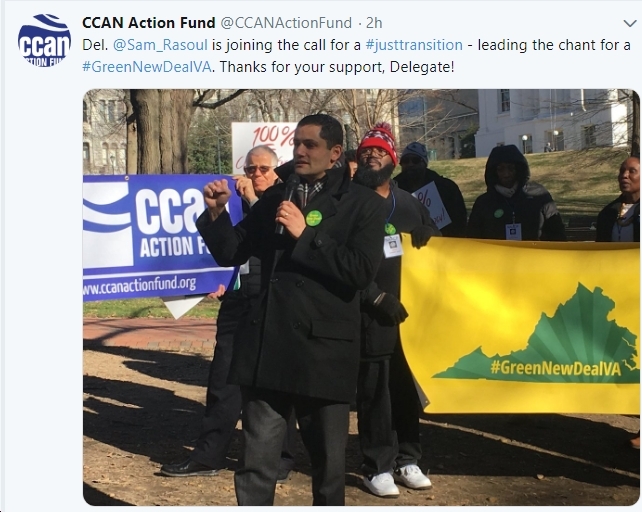 CCAN Action Fund is the advocacy arm of the Chesapeake Climate Action Network, the oldest and largest grassroots organization dedicated exclusively to raising awareness about the impacts and solutions associated with global warming in the Chesapeake Bay region. 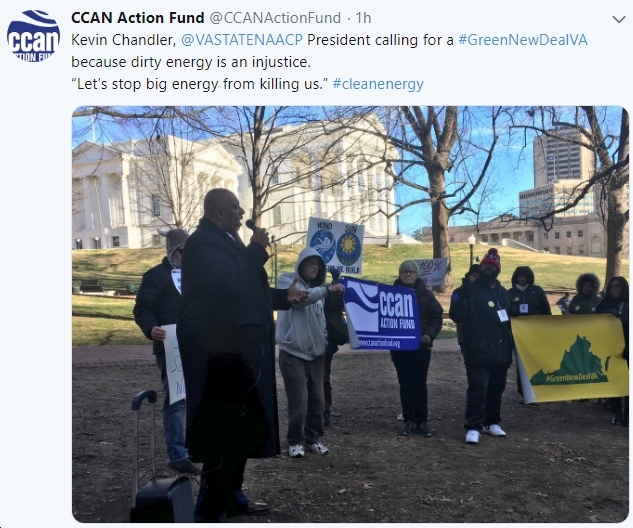 For 16 years, CCAN has been at the center of the fight for clean energy and wise climate policy in Maryland, Virginia, and Washington, D.C.